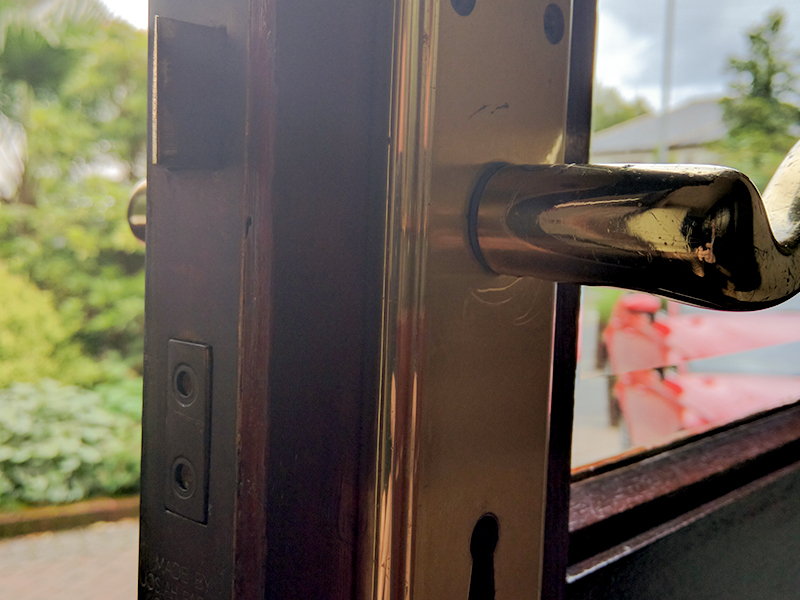 Our professional locksmiths are available not only for carrying out your locksmith job, but also for free tips and advice. 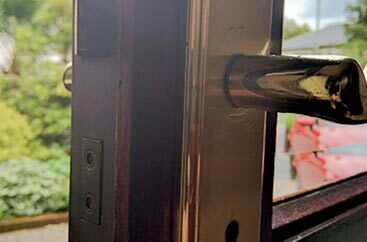 Here you will find a selection of frequently asked questions, which St Albans Locksmiths gathered for you. We hope you'll find the information helpful! 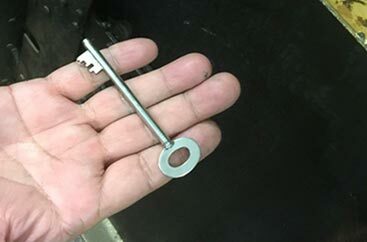 Q: Recently my key doesn't turn easily in the lock. A: It's a sign that your lock needs some maintenance. 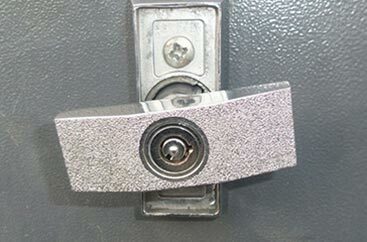 A lock is quite a simple mechanism, and as a mechanical device it has a maintenance routine. It needs to be lubricated annually. 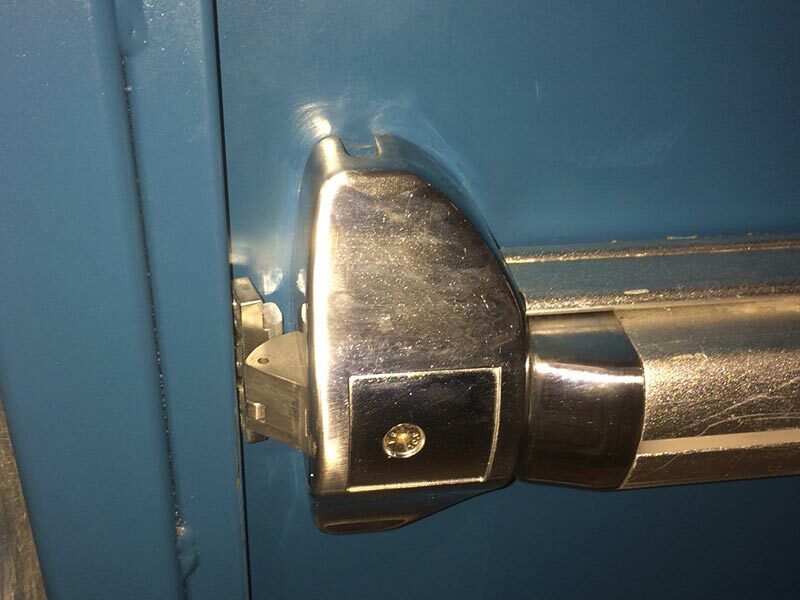 Just buy WD-40 (oil most commonly used in lock lubrication), which you can find in any hardware store, and spray into the keyhole and on the bolt. Insert the key and try to turn it a few times, or move the bolt in and out. 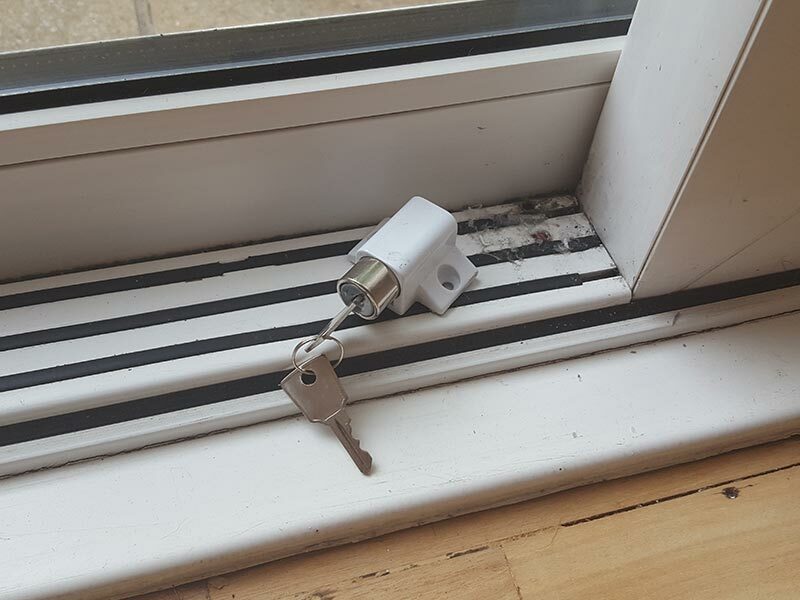 As you can see it's not as difficult as you may have thought, but you have to do it at least once a year to keep your locks in working condition. 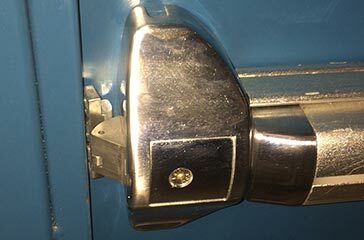 Q: We just moved to a new house and we need to change the locks. Our budget is a bit tight now, what can we do to lower the costs? A: In your case we would advise you to take the re-key route, however all the locks have to be checked first. 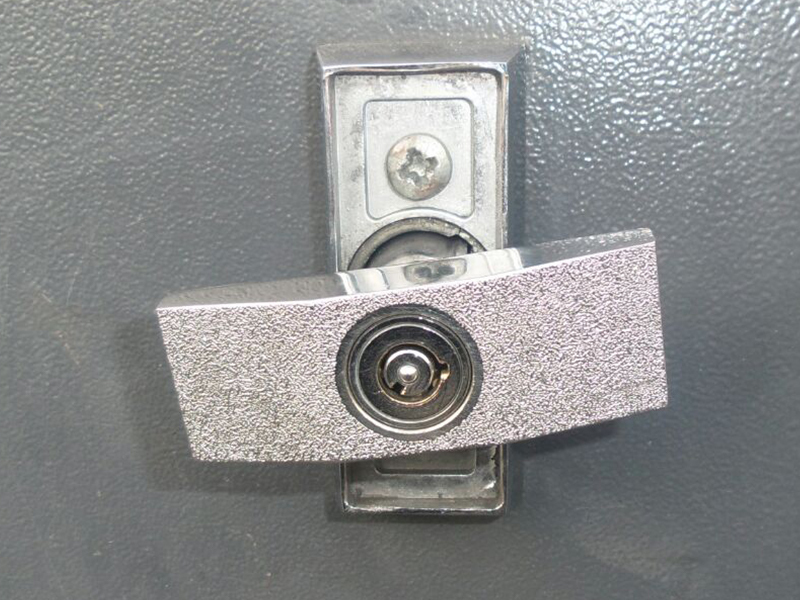 If it's a low quality lock, re-keying it won't do much good and any burglar can pick it in no time. 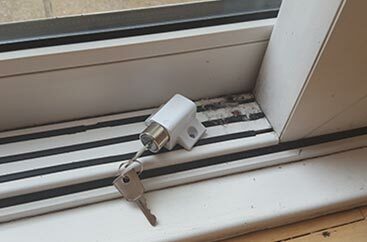 But if the locks are functional and of good quality a re-key will do the job and can still fit in your budget. Q: My post box lock broke and I need a new one. 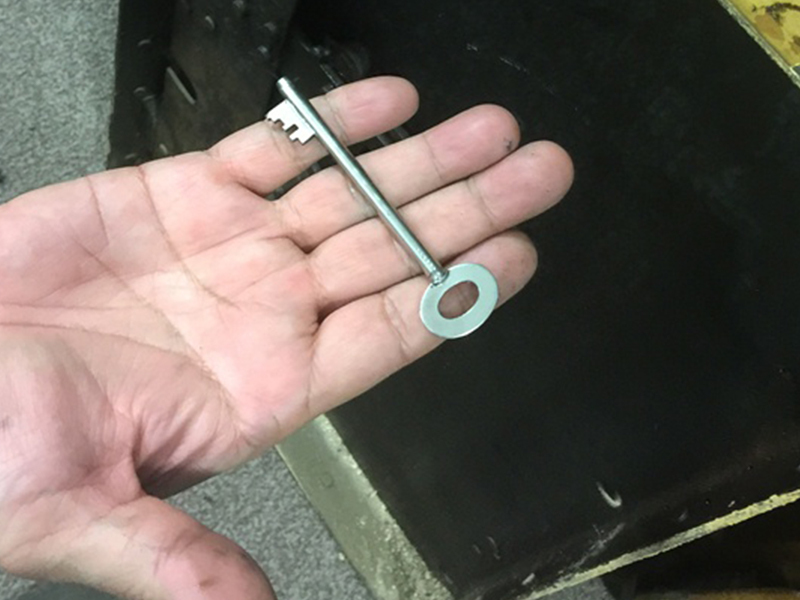 Do locksmiths handle these things? 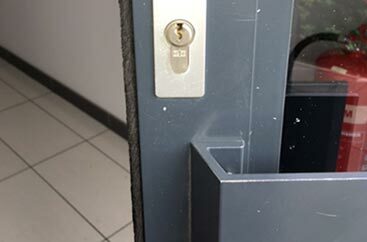 A: Our locksmiths in St. Albans can fit a new lock for you. You will be surprised how many "small locksmith jobs" we perform every day. 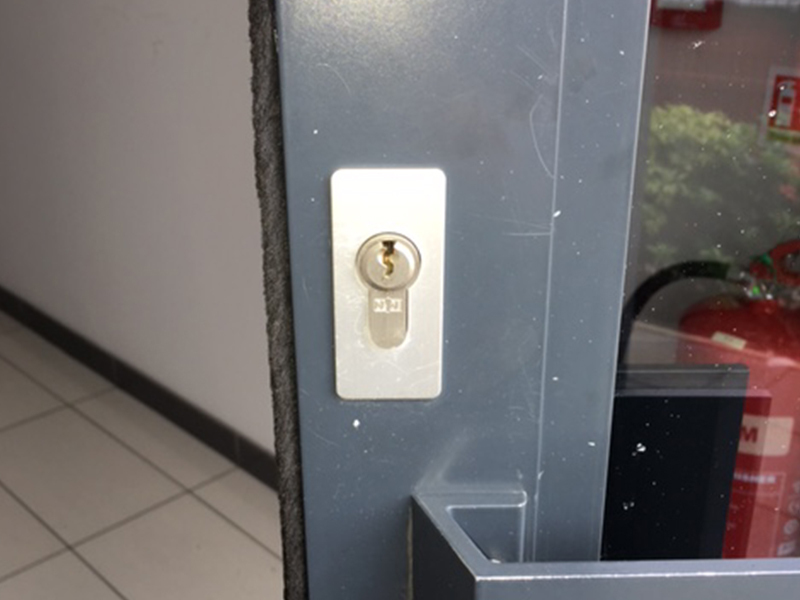 We are called for drawer opening jobs in commercial and residential properties, post boxes lock repairs, cupboard lock installation and so on. Q: Can you open a locked car? A: Most locksmiths in St Albans provide car emergency locksmith services, including auto lock out assistance. However, when you call for a locksmith service for your car, a trustworthy security expert will usually ask for more details about the vehicle - manufacturer, model, year etc. before taking the job. Auto locksmith jobs are quite complex and expensive, so make sure that only a reliable expert handles your car.